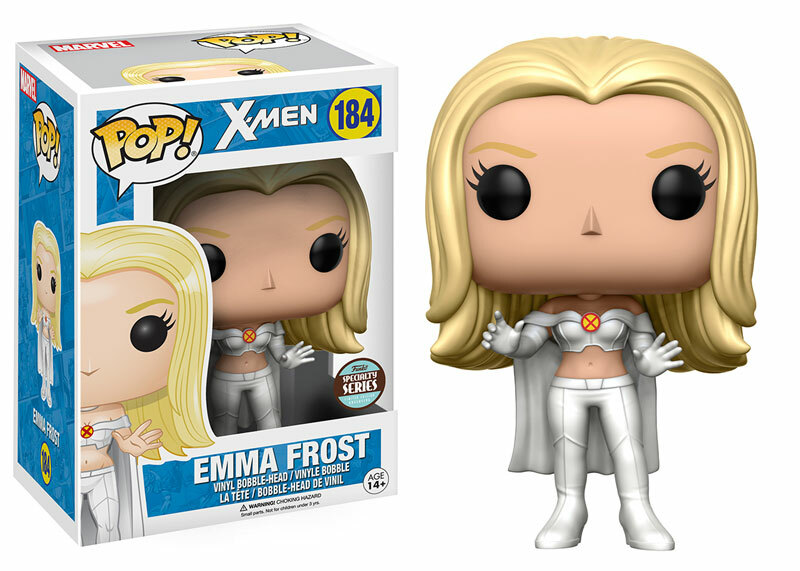 Marvel fans of the X-Men will definitely want to hunt down this awesome Specialty Series Exclusive Emma Frost Pop! Vinyl Figure! This former White Queen will be a great addition to your X-Men collection. 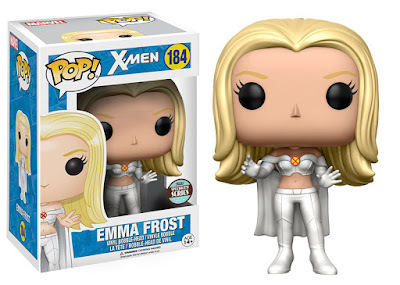 Each Emma Frost Pop! vinyl figure stands 3.75” tall, features one point of articulation and come packaged in a full color displayable window box.